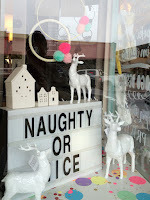 Beautiful colourful decorations at a gorgeous shop called Little Paper Lane in Mona Vale Sydney. 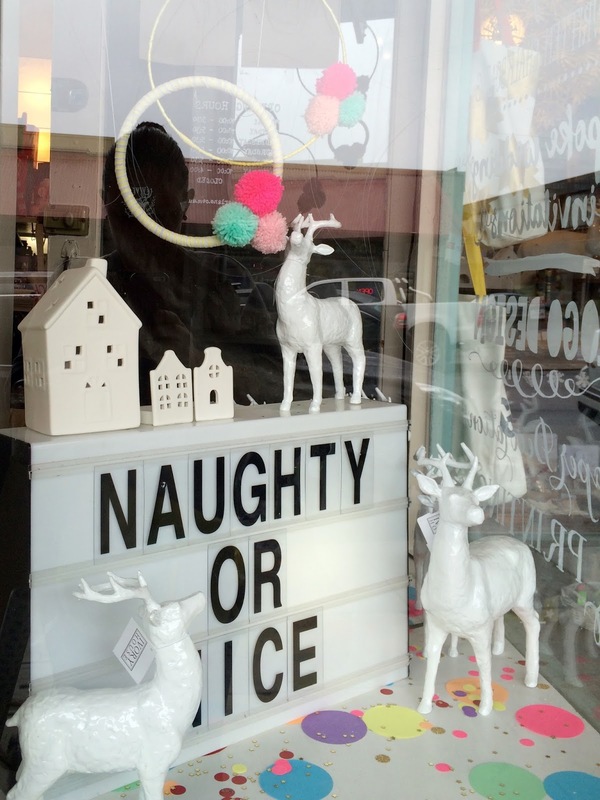 Love Santa's area at Westfield Bondi Junction in Sydney. 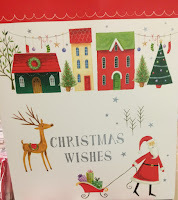 They were setting it up this week. 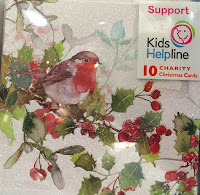 A woodland theme... love! 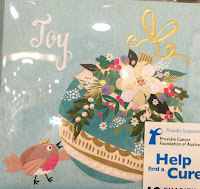 These pictures are for you Lulu. 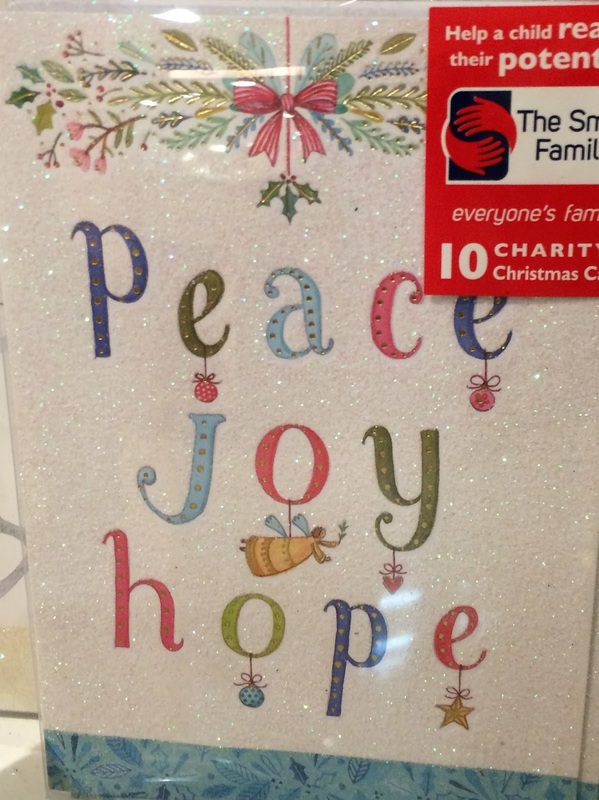 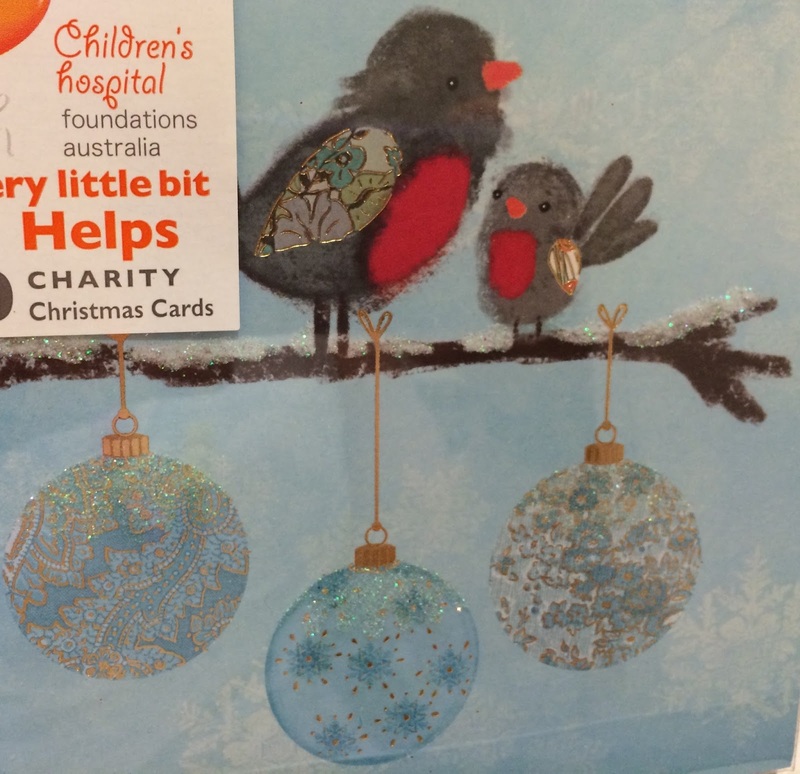 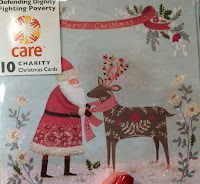 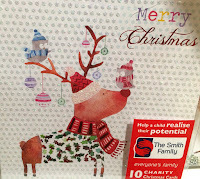 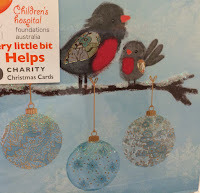 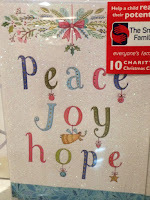 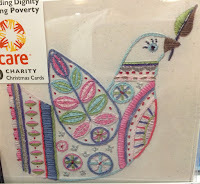 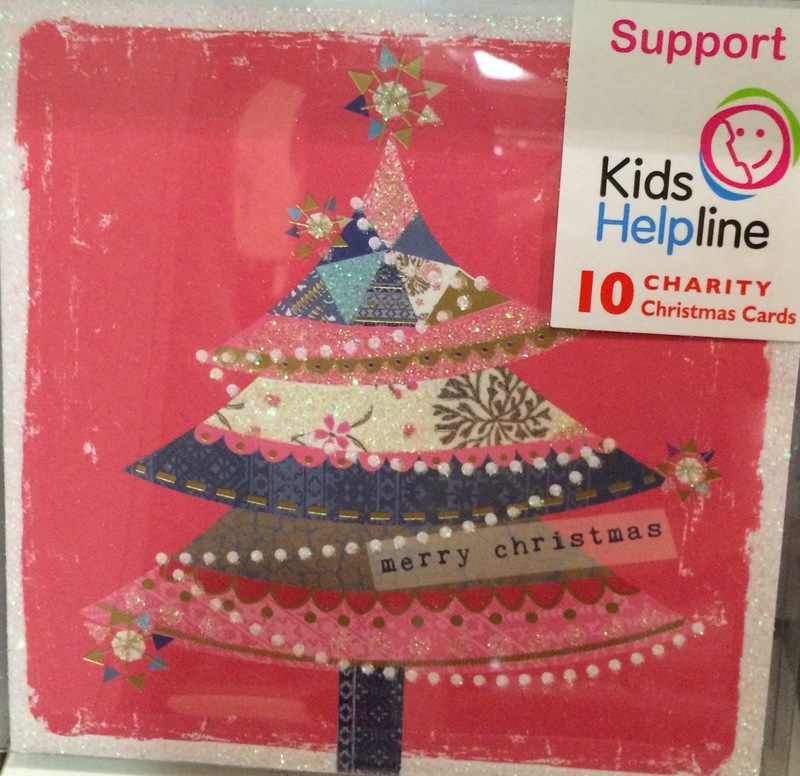 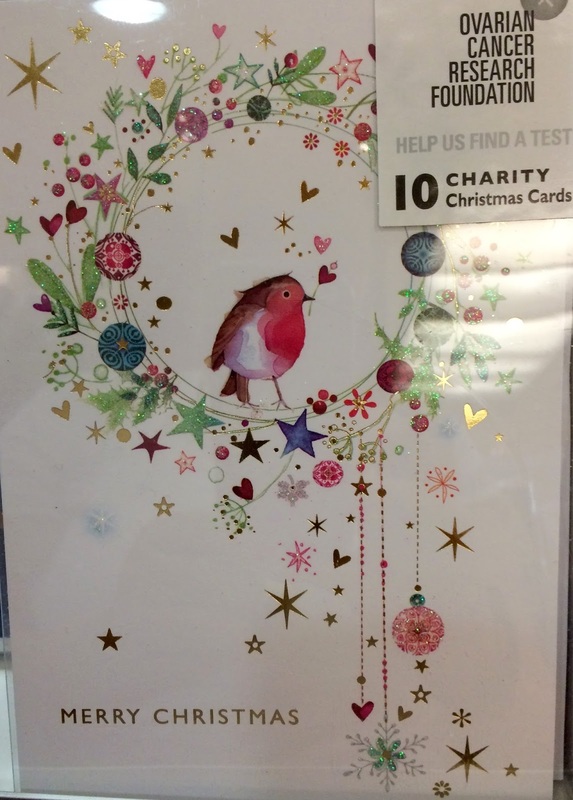 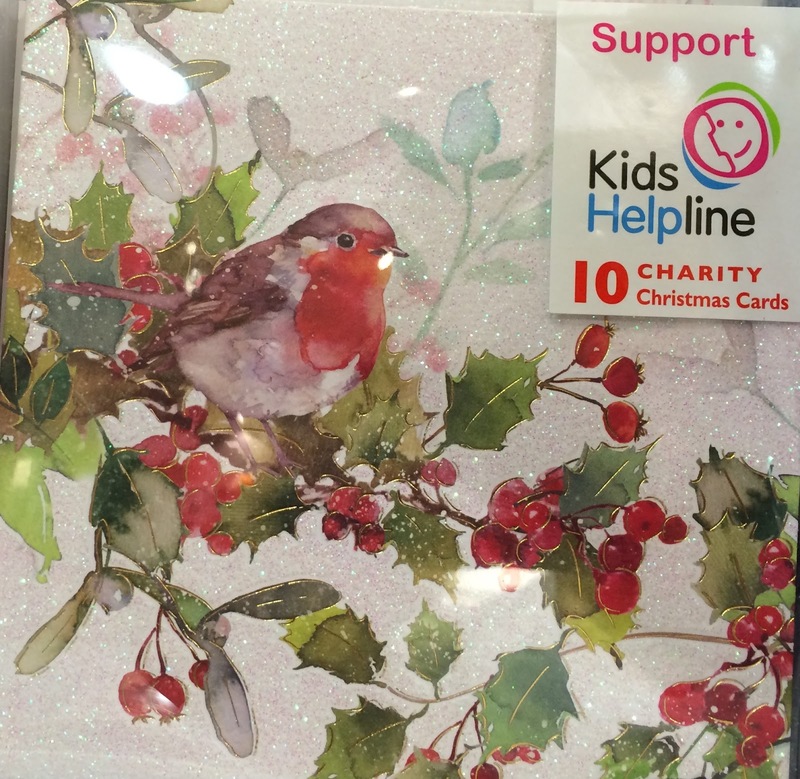 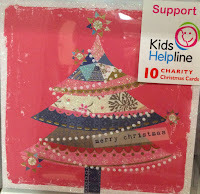 Charity Christmas cards... such cute designs. 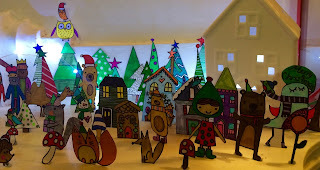 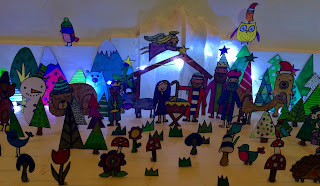 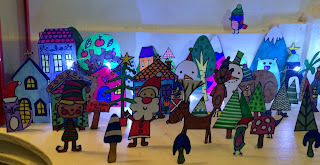 Our Christmas mantle.... a bunch of Christmas drawings on cardboard and cut out. 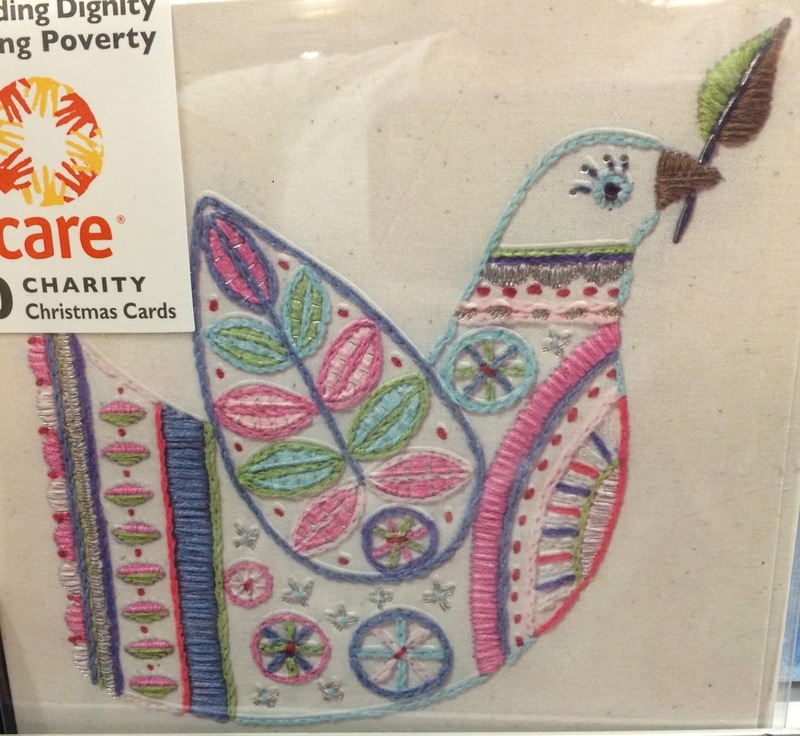 Inspired by a picture I found on Pinterest. 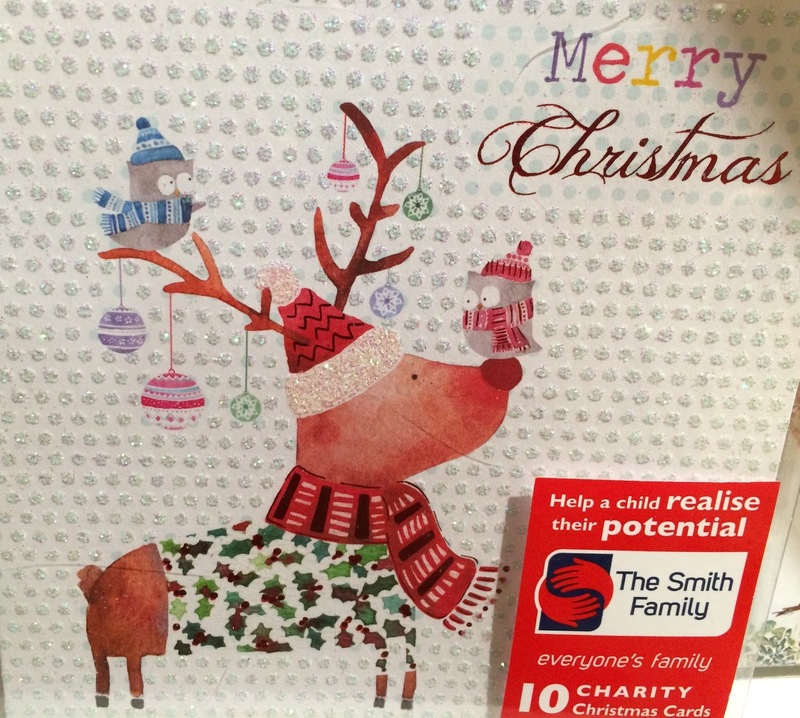 Love thanks Sas! Your Christmas mantel is gorgeous!